Flies, mosquitoes, and many other insects poison our life, especially at night. Although there are many products on the market to eradicate them, it would be best to take some time to think before using them. Natural plants or sprays can be considered as alternatives to chemicals. 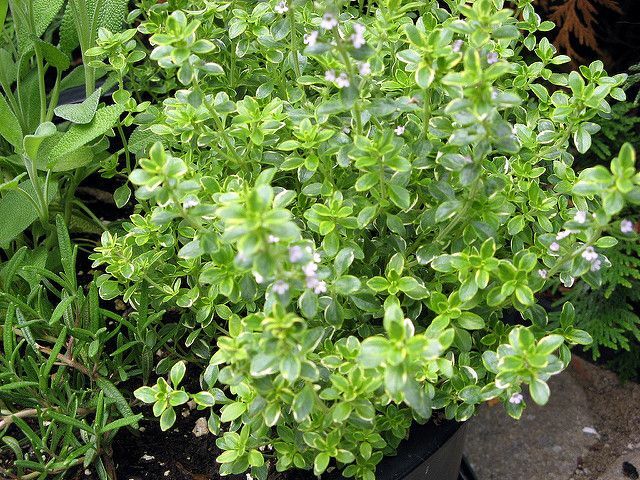 According to Dr. Bodie Pennisi, an associate professor and landscape extension specialist at the Griffin campus of the University of Georgia, rosemary, basil and many other plants repel insects through their scent. This odor results from the distribution of tiny globules containing oils that spread quickly especially during heat. Basil is known for its culinary and medical virtues but also for its ability to repel insects such as flies and mosquitoes through its aroma. It can be stored in pots or as a spray. Put 120 milliliters of boiling water in a container with 180 grams of fresh organic basil leaves preferably. Infuse for several hours then remove the leaves after pressing them to extract all the juice. Put in a vaporizer and keep the mixture in the refrigerator. 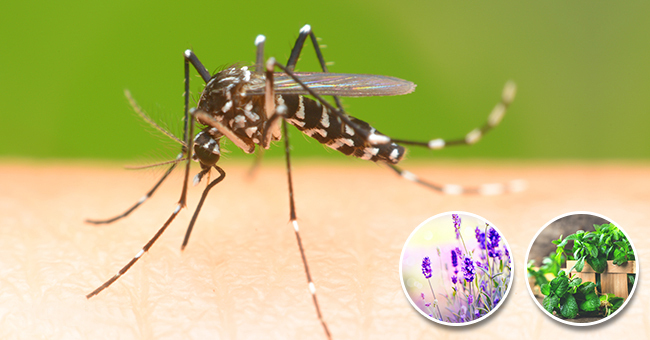 Because of its aroma, which irritates insects such as flies and mosquitoes, lavender is considered a natural repellent. Place bouquets of lavender in pots inside the house or outside near windows to keep insects away. You can also apply the lavender essential oil diluted in a carrier oil on your skin if you go outside. Lemongrass has foliage that spreads a lemony fragrance to keep mosquitoes away. Lemongrass oil contains citral, geraniol, myrcene, limonene and citronellal, a natural oil often found in insect repellent candles. It can be planted in a garden in the sun or in a pot. This herb is used as a repellent against mosquitoes. It can be grown in a garden. But for its effect to be effective, it is necessary to rub the stems between the but to extract the sap which will act as a repellent. Peppermint contains menthol and is very effective at repelling all insects. You can mix 1 to 2 drops of peppermint essential oil with ½ cup of white vinegar that you can spray when needed. Once again, the aroma of rosemary is repellent and effective against a wide variety of insects. You can use a repellent spray by boiling 250 grams of dried rosemary in a quarter of a liter of water for 20 minutes. 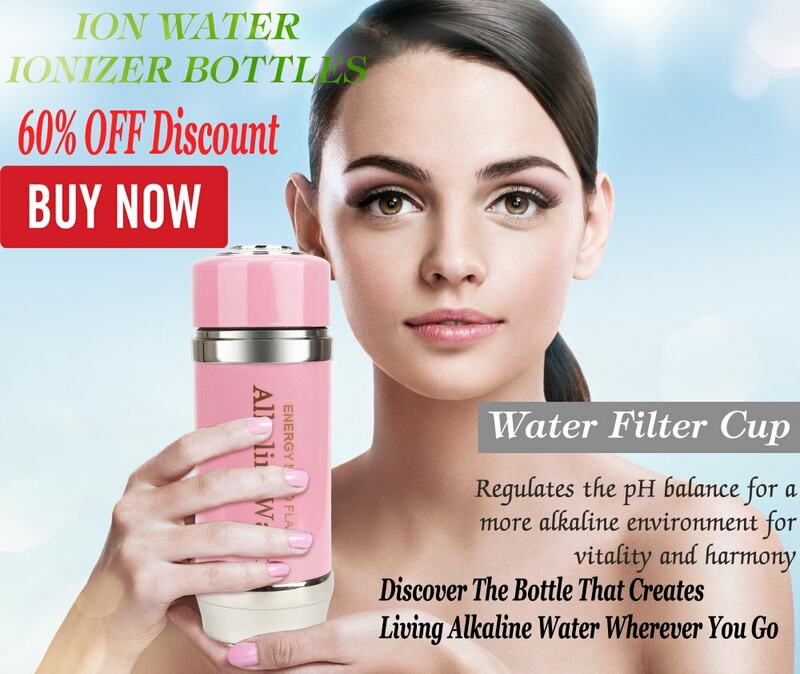 Filter the mixture and pour it into a spray bottle containing a quarter of a liter of cold water and store it in the refrigerator. 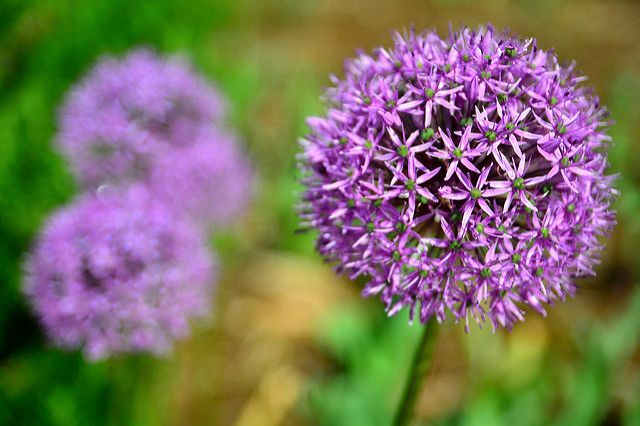 The plant of the family Allium, is considered a natural insecticide broad spectrum. It repels many insects that infest kitchen gardens, including slugs, aphids, carrot flies and cabbage worms. Pyrethrum is the ingredient in chrysanthemums that makes them so effective as an insect repellent. It repels cockroaches, ants, beetles, ticks, lice, fleas, bugs. 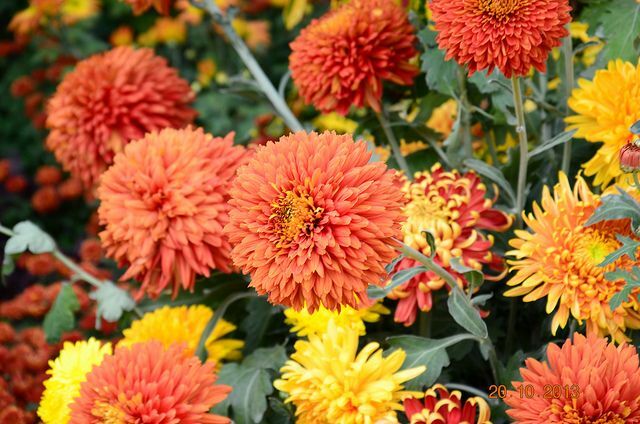 The chrysanthemum is to be used with moderation. Problems are often planted near certain plants, especially roses, to protect them and stimulate the growth of certain plants. 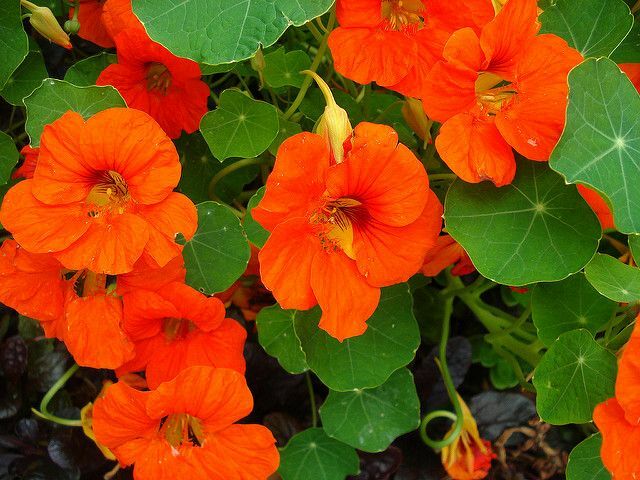 Nasturtiums release a chemical that is suspended in the air to protect them and repel insects such as whiteflies, bugs, aphids, many beetles. 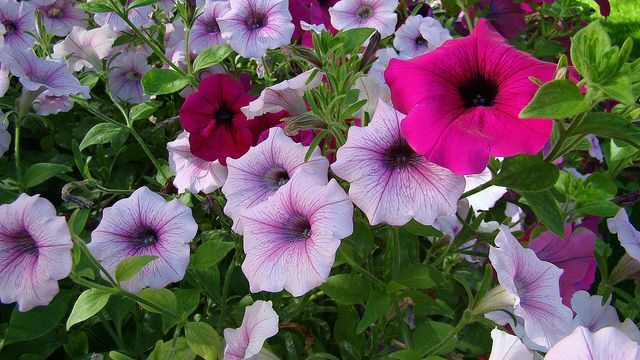 Petunia is considered the repellent of nature, it repels aphids, tomato worms, asparagus, leafhoppers, and squash bugs. Petunia can be planted in sunny places near vegetables and herbs. Sarracenias are carnivorous plants that trap and eat insects. 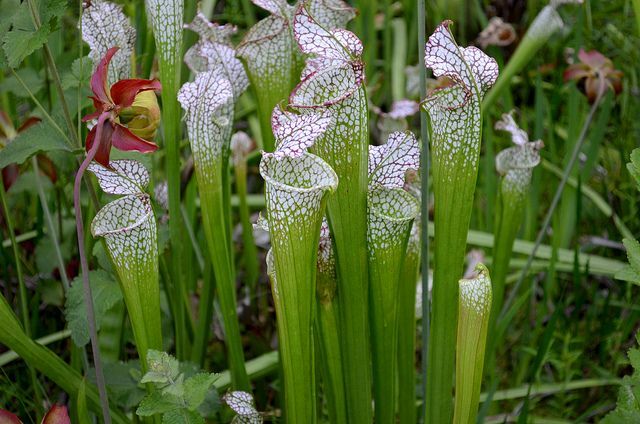 These exotic-looking plants attract insects into their "pitcher", through their ornate leaves of nectar, scent and colors. 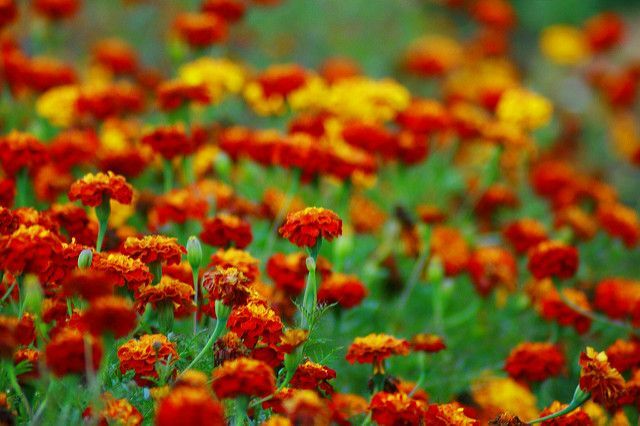 However, be aware that these plants will not permanently remove insects. The protection will be maximum if you eliminate stagnant water that attracts flies and mosquitoes.